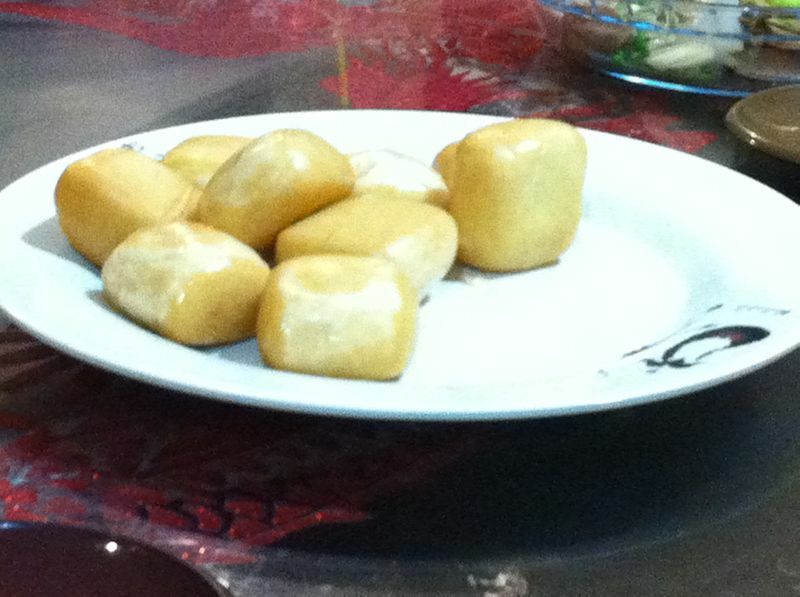 ZHA MAN TOU! I love it. It is my favourite thing whenever we go out for seafood dinner in Singapore. Not the chilli crabs and black pepper crabs. 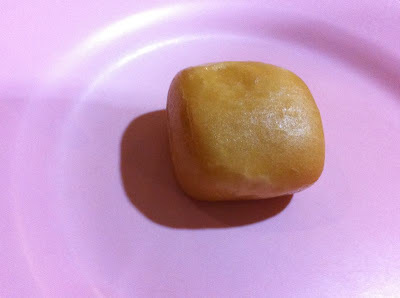 It is this dish of little fried buns. Dipped with the chilli gravy or without. Sighs, sis had to send me the above two photos to tell me I am missing out. The heart is breaking. I do want to go back home but I know at the same time, I cannot live without Perth (sort of, might be because I have my car here).